Interventions are mostly conducted at the client’s premises to ensure costs are kept to an absolute minimum and day-to-day business disruptions are minimized. A major challenge for many business leaders is to gain an accurate and independent overview of their teams and their capabilities to achieve remarkable results, which is sometimes difficult to obtain and where Accelerate Evolution can add significant value to a client’s organization. 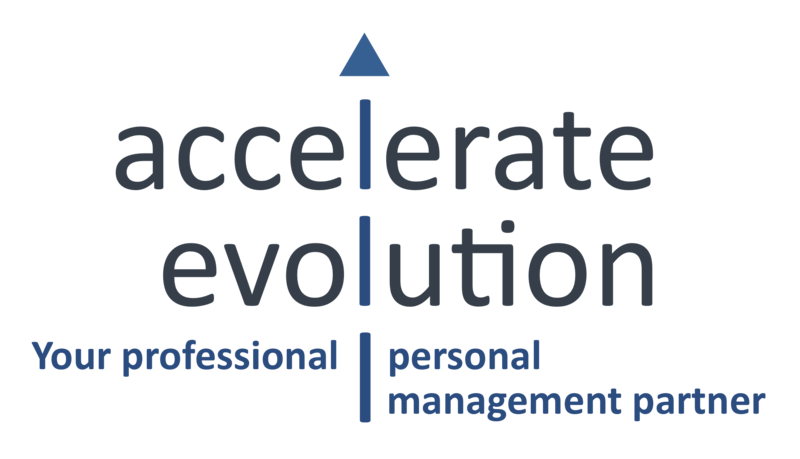 As experienced business managers and leaders themselves, Accelerate Evolution’s Associates fully understand the day-to-day challenges organizations face so they seamlessly integrate with the client organization’s functional teams, which propagates team involvement during our coaching workshops. This also provides the client’s team with available mentors when faced with challenges – indeed we facilitate workshops on the basis of ‘the only dumb question is the question that has not been asked’. All Accelerate Evolution’s engagements commence with a business health check, which ensures that what we deliver is exactly what the organization requires. If there isn’t significant value to be realised then our commitment is that we will not waste time and/or money proposing something that is not required. Business leaders need to have access to critical information about the effectiveness of your sales team(s). This information needs to be objective and specific so that corrective and preventative action can be initiated quickly. – To develop stronger sales team members who are capable of delivering more to achieve higher business margins. The above information is vital so we purposefully commence all our ‘Sales Facilitation and Bid Management’ interventions with a pro-bono health check. Our unique health check process draws upon our extensive analytical tools, techniques and experience to ensure it is an unbiased detailed overview of how sales team(s) are performing against expected industry standards. The sales performance oriented health check process is fast and efficient and provides an accurate assessment of where the organization is right now and what needs to be done to achieve a sales driven business culture. Based on the outcome of the health-check and on a, take-it or leave-it mutual understanding basis, the client may then opt to commision Accelerate Evolution to design a cost effective coaching and training intervention program that is geared towards achieving the improvements outlined in the health check report . With headquarters in Dubai, Accelerate Evolution are perfectly positioned to provide a variety of services to cater for our client’s business requirements.